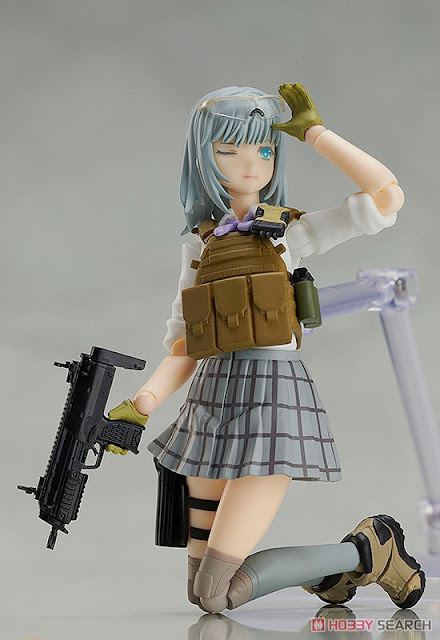 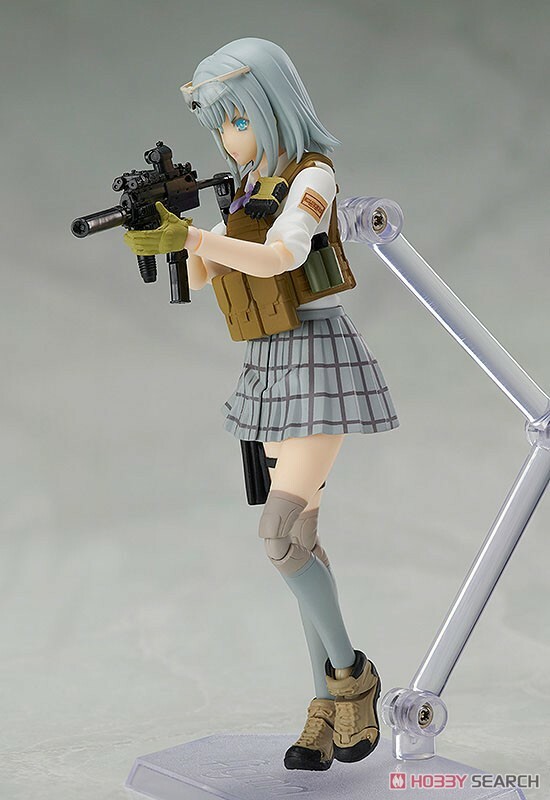 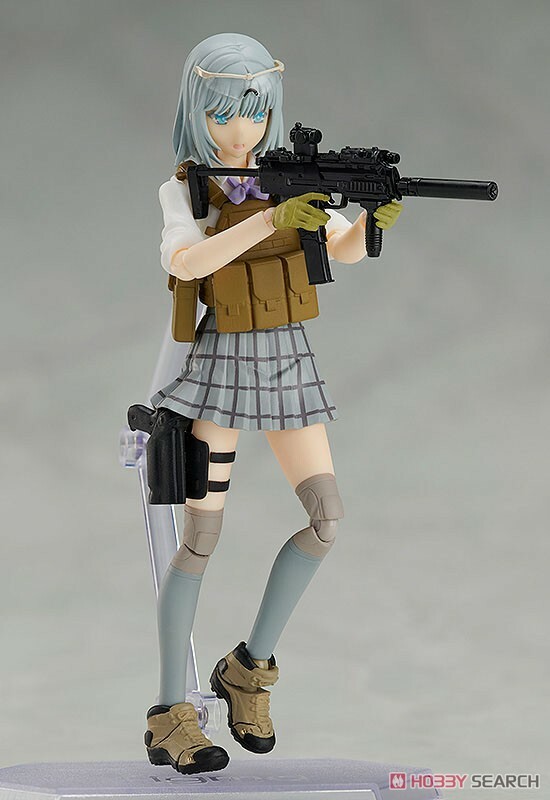 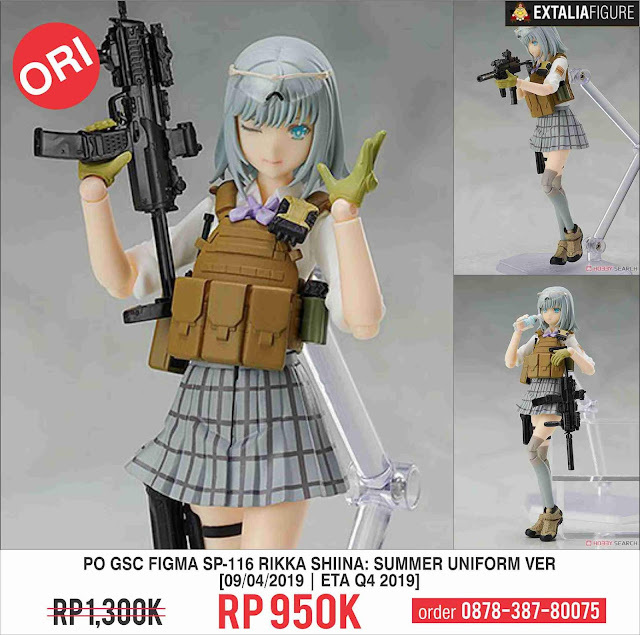 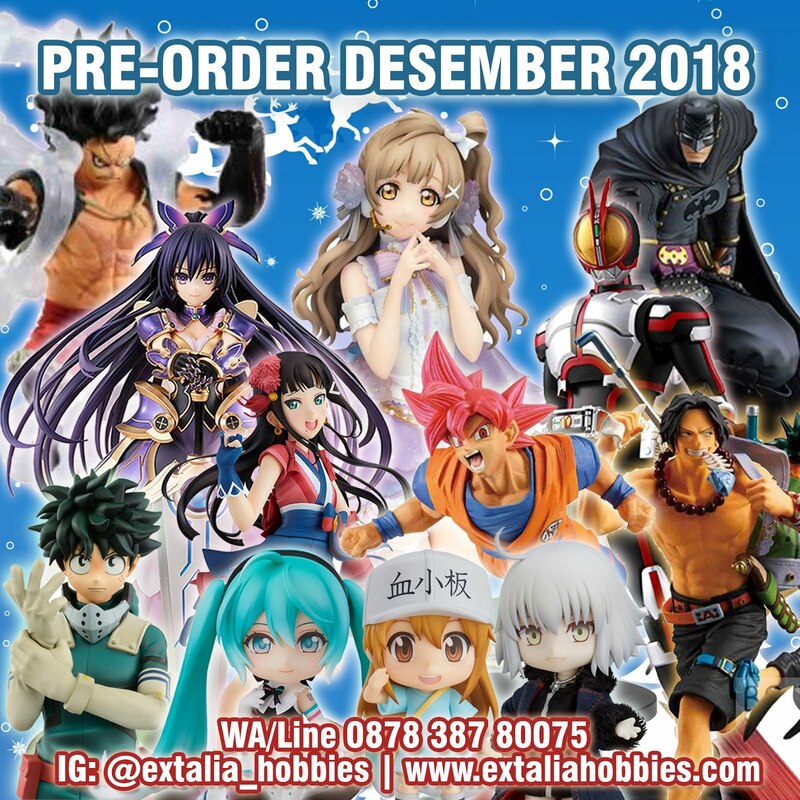 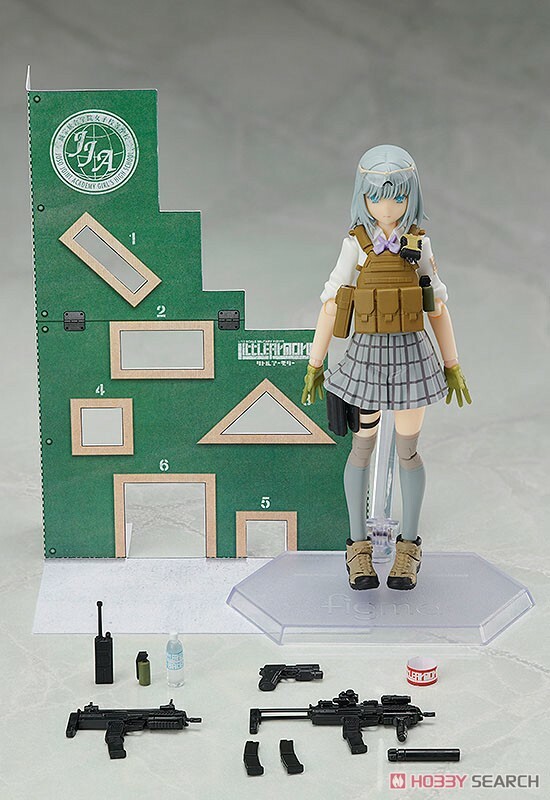 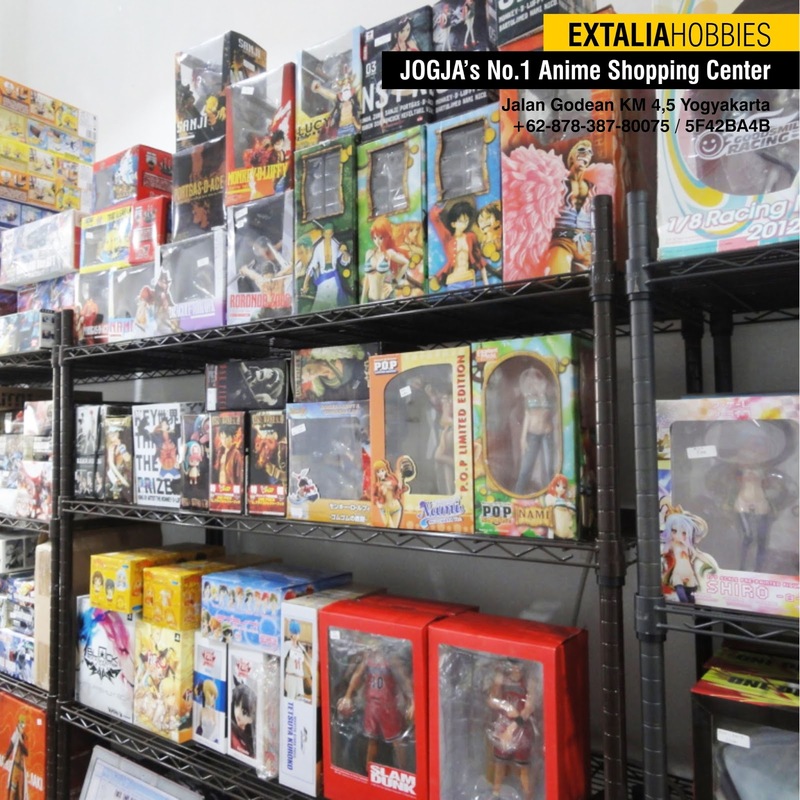 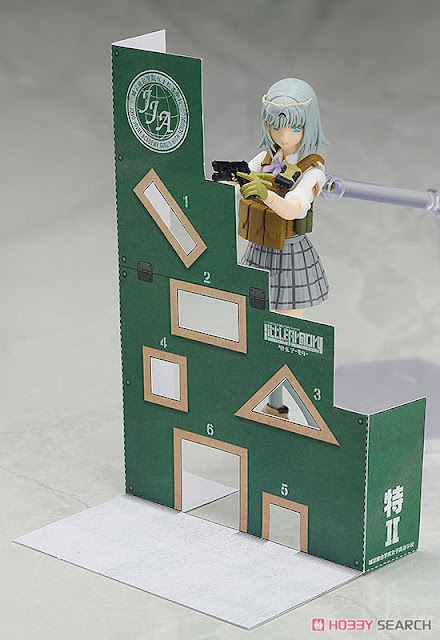 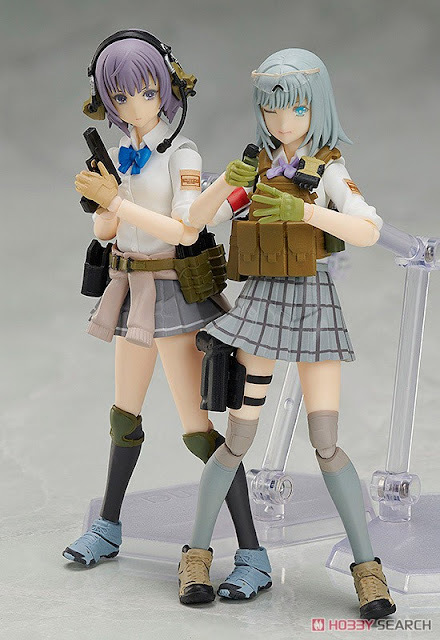 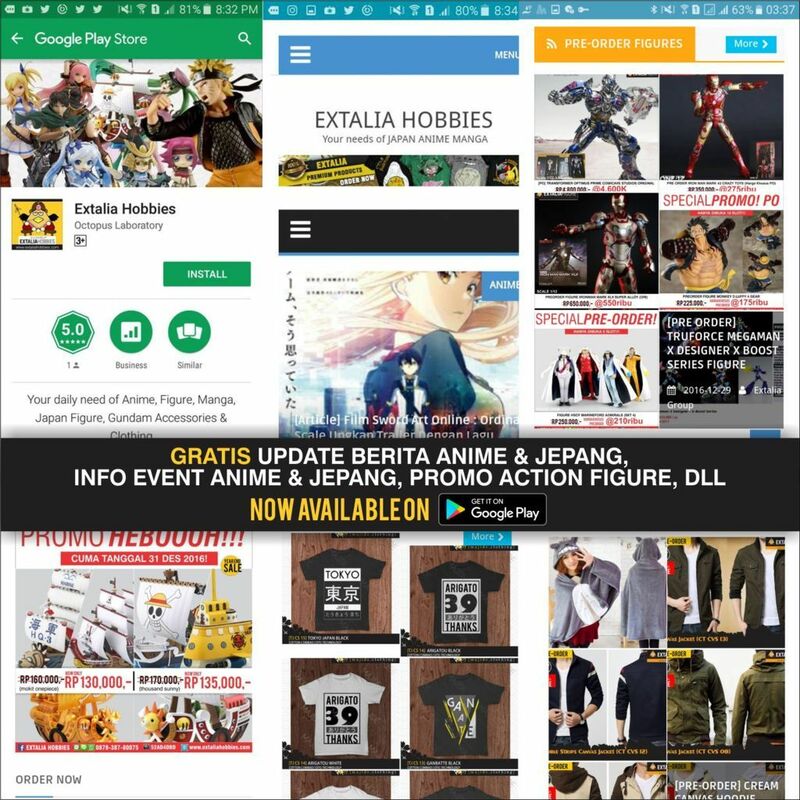 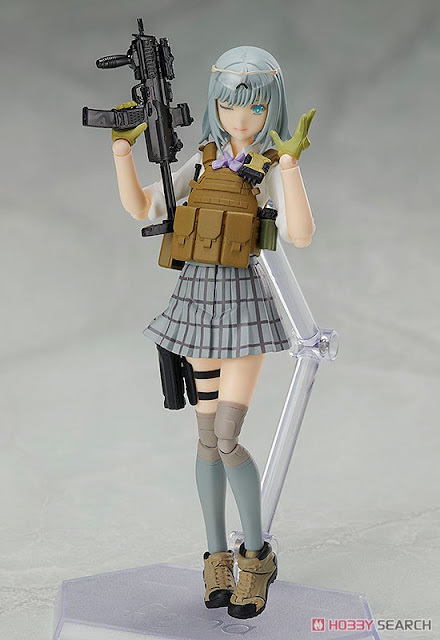 Action Figure Figma GoodSmileCompany Little Armory Max Factory Original Figure Pre-Order Figures [PO] GSC FIGMA SP-116 RIKKA SHIINA: SUMMER UNIFORM VER. 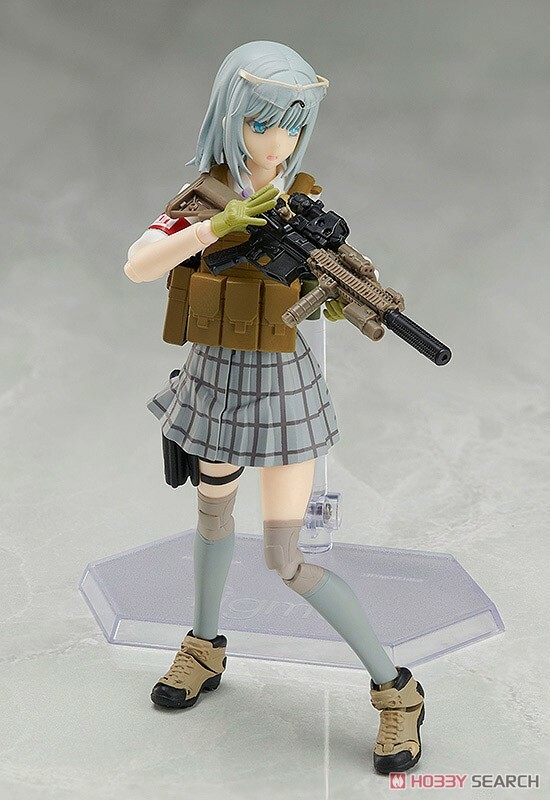 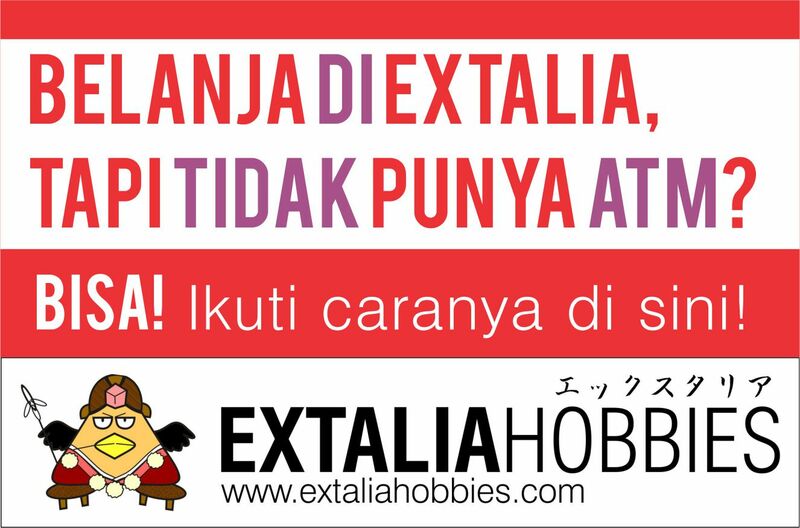 [PO] GSC FIGMA SP-116 RIKKA SHIINA: SUMMER UNIFORM VER. 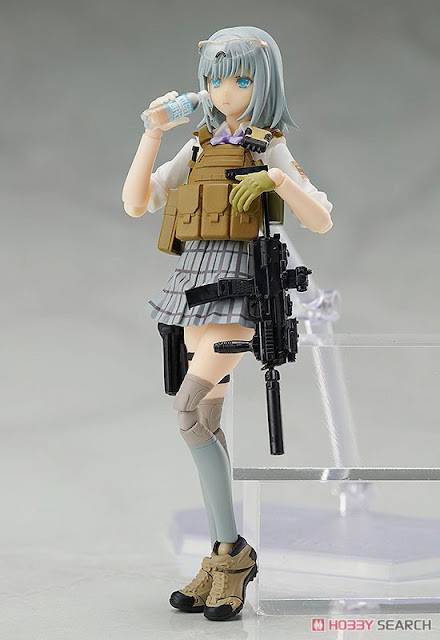 Name : Figma SP-116 Rikka Shiina: Summer Uniform Ver.